Play Sports Network has announced three new additions to its market-leading road cycling and MTB YouTube channels: road racers Chris Opie and James Lowsley-Williams join the Global Cycling Network (GCN), and the newest face on the Global Mountain Bike Network (GMBN) and Electric Global Mountain Bike Network (EMBN) is ‘shredding legend’ Chris Smith. PSN’s channels have a current total of 931 million video views, with road cycling channel GCN quickly growing since its 2013 debut to become the world’s largest cycling network with over 1.3 million subscribers. 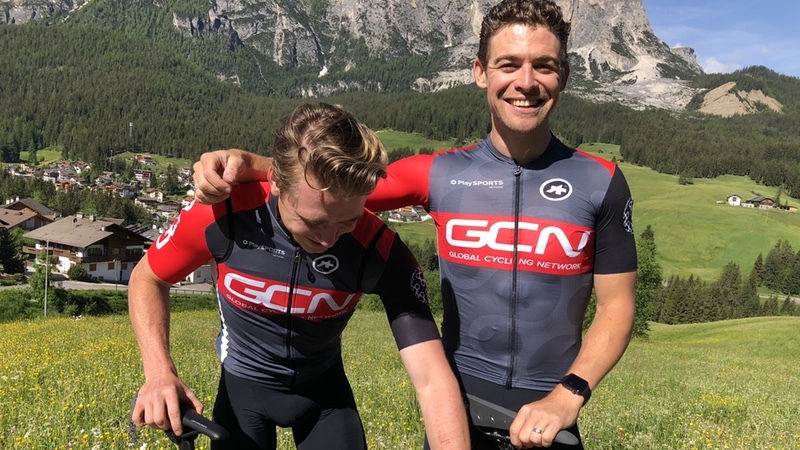 Following on from the recent appointment of multiple Olympic medallist and British national champion Emma Pooley, GCN’s two more new presenters have a road racing pedigree. Chris Opie and James Lowsley-Williams are both successful and experienced on the international and domestic road race circuits. And joining GMBN and EMBN is the ‘hugely experienced, super talented and undoubtedly brave’ dirt and freeride rider Chris Smith. James ‘Hank’ Lowsley-Williams was watching Chris Hoy take gold at the Beijing Olympics when he set his sights on becoming a professional cyclist. Following a stint in the UK Youth Cycling team, he went on to be part of the RideLondon-winning NFTO Pro Cycling squad and has been riding at UCI Continental level for the last seven years. He has competed in the Tour of Britain, the Tour of Yorkshire and Ireland’s leading race, the An Post Rás, along with the UK Tour Series multiple times. Former professional cyclist Chris Opie began cycling competitively at the age of 10 and progressed on to lead the British National Junior RR Series aged 18 in 2005. He spent much of his early professional career racing in Holland and Belgium, where the flatter terrain suited his end-of-race sprints. He has also raced all over the world, from the Arctic Circle in Norway to the Sahara Desert in Libya, podiuming with a number of teams including Rapha Condor–JLT and ONE Pro Cycling prior to joining his most recent team, Canyon Eisberg. GMBN and EMBN welcome mountain biking legend Chris Smith. With a wealth of experience spanning the last two decades, Chris has seen the sport grow from strength to strength. He remains dedicated to advancing his skills and knowledge across all disciplines, and to sharing that with PSN’s off-road channels’ growing audiences. Play Sports Network is the world’s leading creator of cycling digital video distributed on YouTube and Facebook. It has built a leadership position in content delivery on these platforms, reporting 68% year-on-year growth in video views to over 395m in 2017. 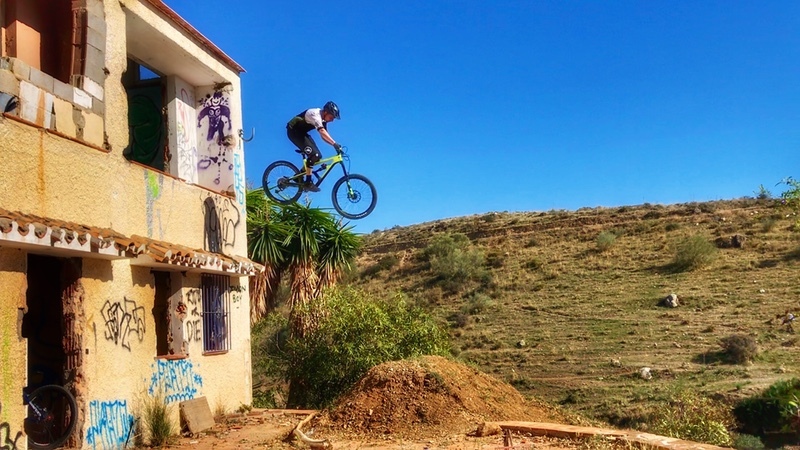 Play Sports operates six market-leading YouTube channels, Global Cycling Network, Global Mountain Bike Network, Global Triathlon Network, Electric Mountain Bike Network, GCN Tech and GMBN Tech with over 2 million subscribers. Together they have accumulated a total of 5,471 years and 136 days of watch time, 7.5m video likes and an average of 30 million monthly views, creating the world’s largest online video cycling community.